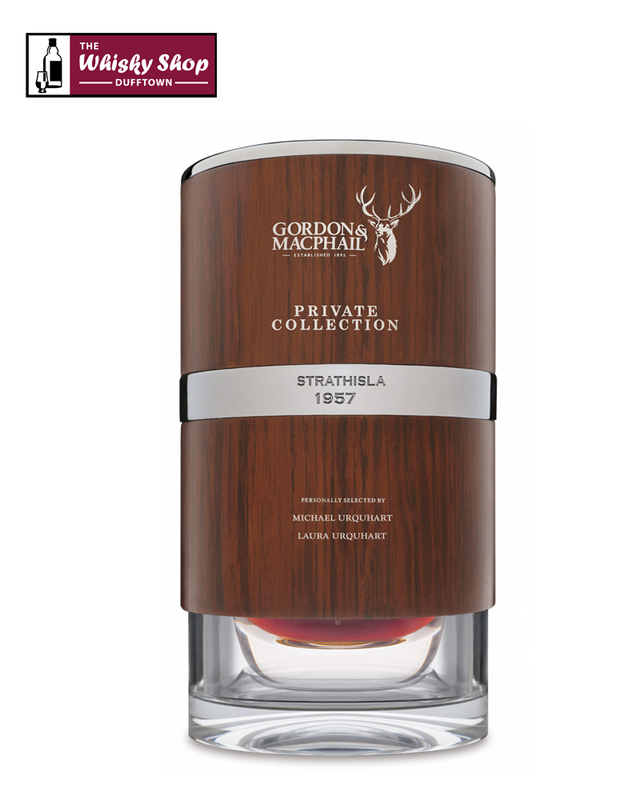 This Strathisla from Gordon & MacPhail is 57 Years Old. 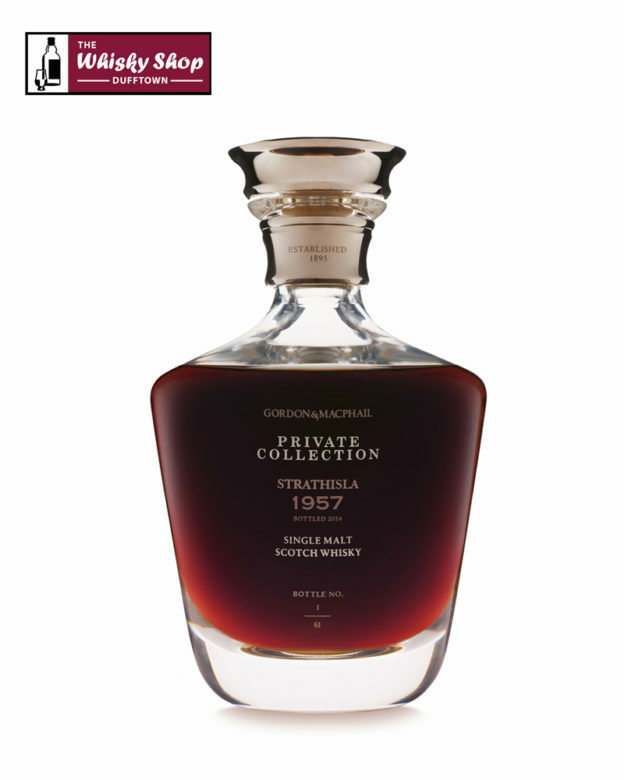 It was distilled in 1957 and bottled in 2014 from an ex-Sherry Hogshead which produced 61 bottles. It is the oldest Strathisla ever released. 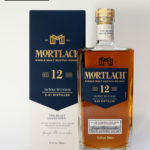 It was selected from the G&M warehouses by current Managing Director Michael Urquhart and his daughter Laura Urquhart, Gordon & MacPhail Brand Manager. G&M: Slight nuttiness, pecan, walnut, and thereÃ¢â‚¬â„¢s subtle smoke twisting around too. The fruit is solid and fresh: black cherry, damson, cooking apple, and raisin. G&M: ASoft and ethereal at first, then a tantalising touch of bitterness, not too much, but complemented by the fruit sweetness swelling around the sides. With water - Cautiously, this finesses the sweetness and fruit, but does not eliminate those weightier, chocolate notes. They are boosted on the palate however, with more coffee, chocolate and black fruits apparent, and the loss of the bitterness.